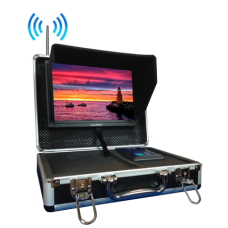 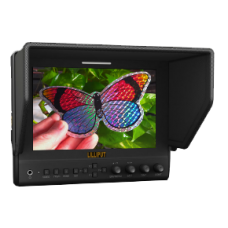 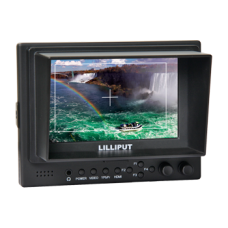 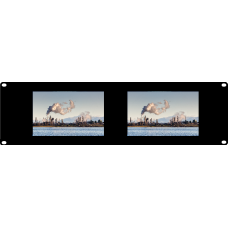 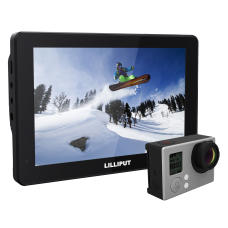 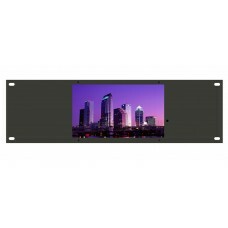 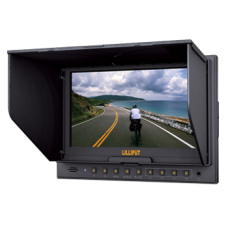 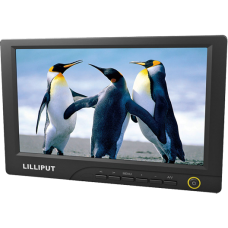 Lilliput's HDMI monitors are packed with useful features that appeal to a wide variety of markets. 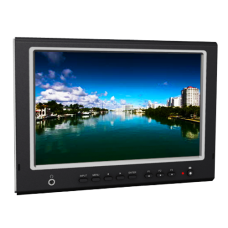 They include every single common AV standard on the market such as HDMI, DVI, VGA, composite video and YPbPr (on select models), feature intelligent HD scaling and are perfect for mounting. 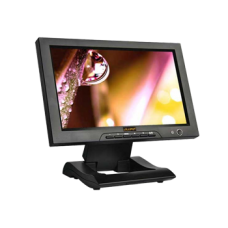 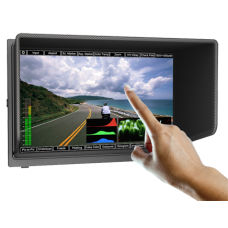 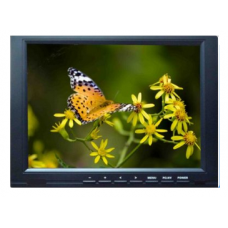 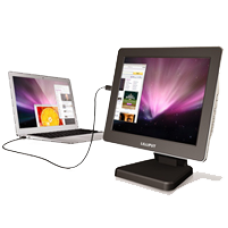 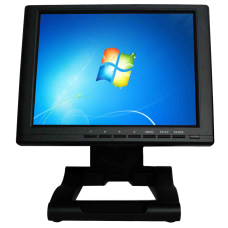 Our range of non touch monitors are perfect for use with multimedia equipment such as games consoles, PC's and blu ray players. 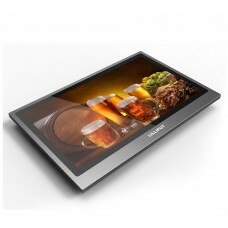 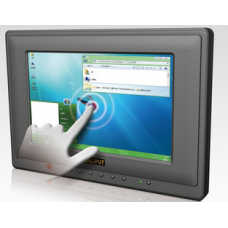 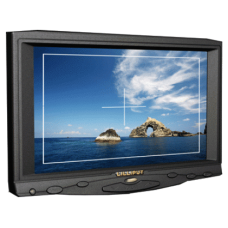 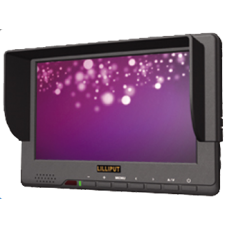 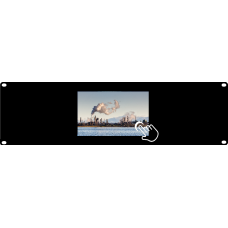 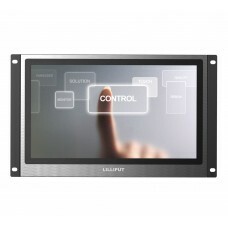 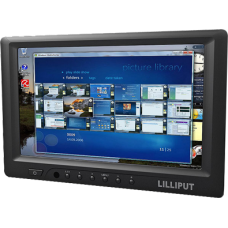 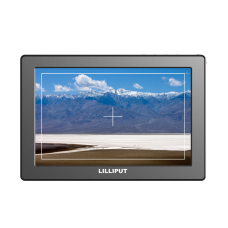 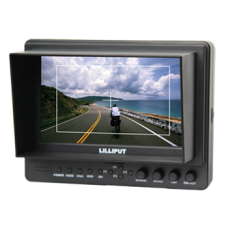 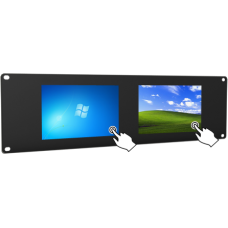 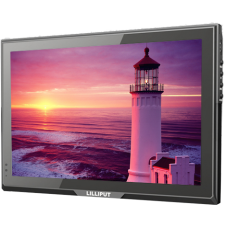 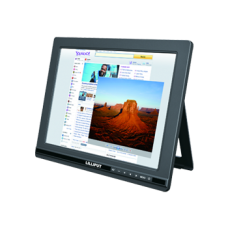 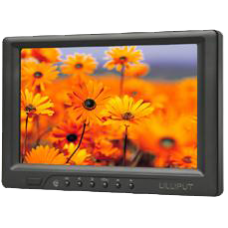 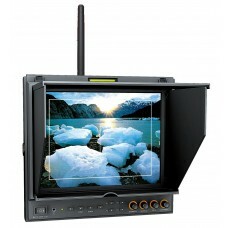 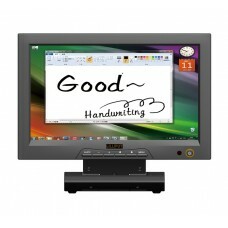 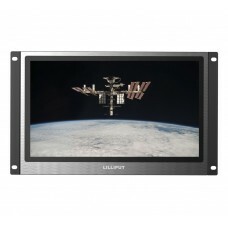 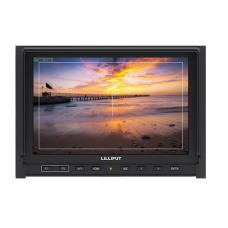 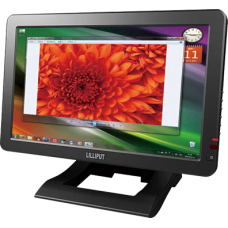 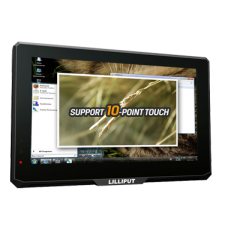 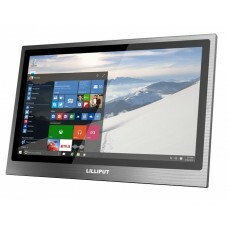 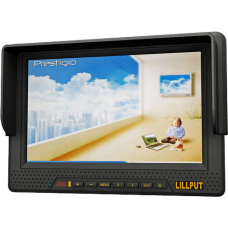 Lilliput HDMI touchscreen monitors are perfect for small form factor computers delivering high quality images - and in many cases audio-monitoring output. 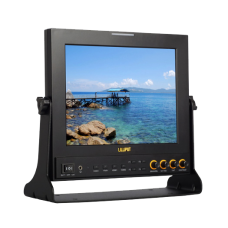 Check out the latest in our range of monitors with peaking and focus assist tools, perfect for both professional and amateur DSLR camera users for getting the perfect shot every time.